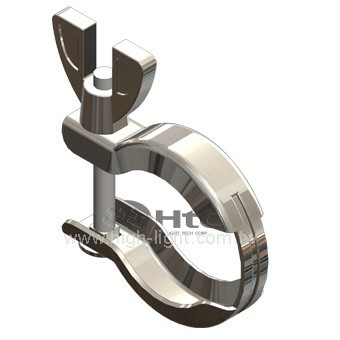 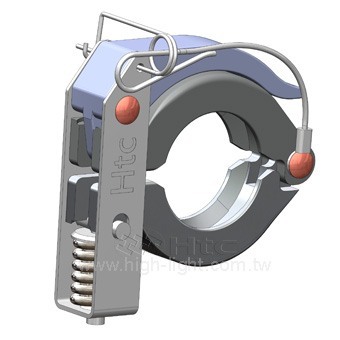 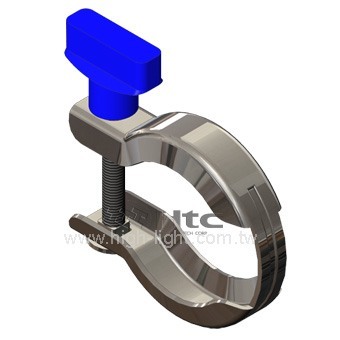 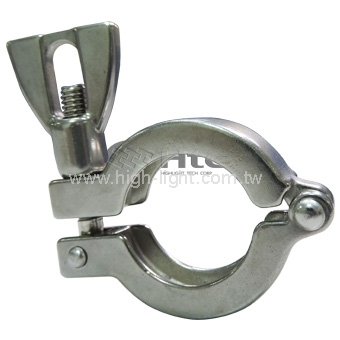 Vacuum Clamps is used to connect the two ends of the vacuum flange joints, the middle part of the mosaic of the central depression rings. 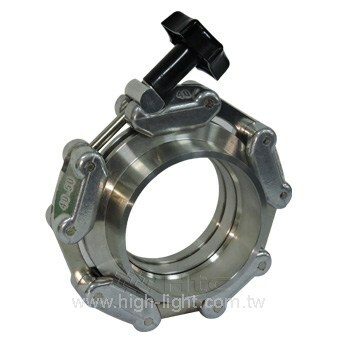 Centering rings has two effects: one is fixed on both sides of the connection vacuum flange joints, and the other is to support the O-ring. 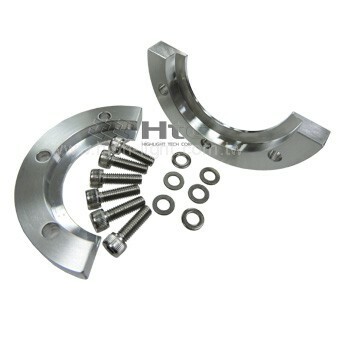 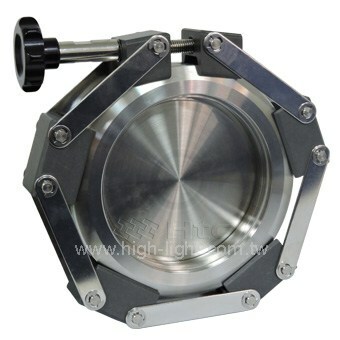 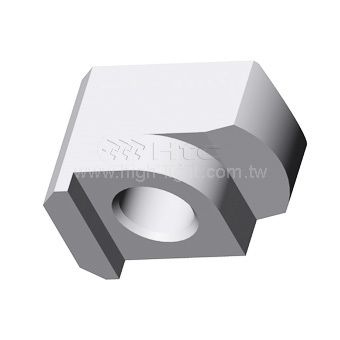 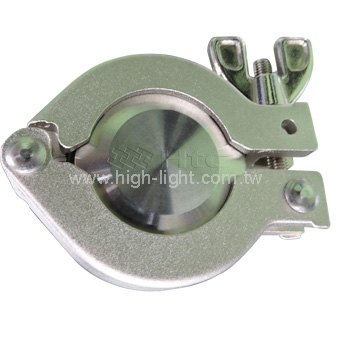 The outer beveled flange joints, can be fixed through the fixture type.